Women Enabled International (WEI) works at the intersection of women’s rights and disability rights to advance the rights of women and girls with disabilities around the world. Through advocacy and education, WEI increases international attention to–and strengthens international human rights standards on–issues such as violence against women, sexual and reproductive health and rights, access to justice, education, legal capacity, and humanitarian emergencies. Working in collaboration with women with disabilities rights organizations and women’s rights organizations worldwide, WEI fosters cooperation across movements to improve understanding and develop cross-cutting advocacy strategies to realize the rights of all women and girls. 2018: Channel made a grant to support the implementation of Women Enabled International’s (WEI) human rights advocacy for women and girls with disabilities. WEI is the only international organization dedicated to working at the intersection of gender and disability. Building on the successful March 2018 launch of their groundbreaking accountABILITY Toolkit for engaging with U.N. human rights mechanisms, WEI is now creating advocacy guides for the African and Inter-American Human Rights Systems to assist advocates in those regions. The advocacy guides will include both a primer on existing standards in these systemsthat bear on the rights of women and girls with disabilities in these regions and ‘how-to’ steps for engaging with these systems. 2017: Channel made a grant to Women Enabled International (WEI) to support the launch and wider dissemination of their accountABILITY Toolkit by magnifying the network that has access to and utilization of the resources the Toolkit offers. 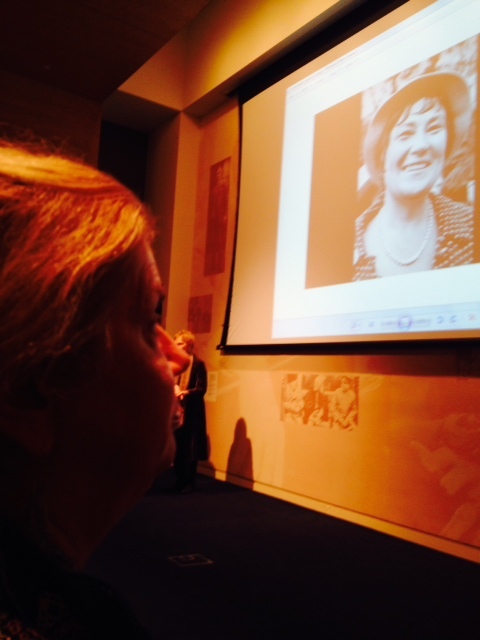 WEI explored opportunities for collaboration with other international women’s rights and disability rights organizations. The accountABILITY Toolkit was launched on March 14, 2018. As a part of the accountability Toolkit, WEI published multiple fact sheets. Included are sheets on the Sexual and Reproductive Rights of Women and Girls with Disabilities and the Right of Women and Girls with Disabilities to be Free from Gender-Based Violence. These fact sheets are available in English, Spanish, Arabic, Chinese, and Easy Read. In addition in 2017, Channel made a small capacity building grant to WEI to support their participation in financial resilience training. 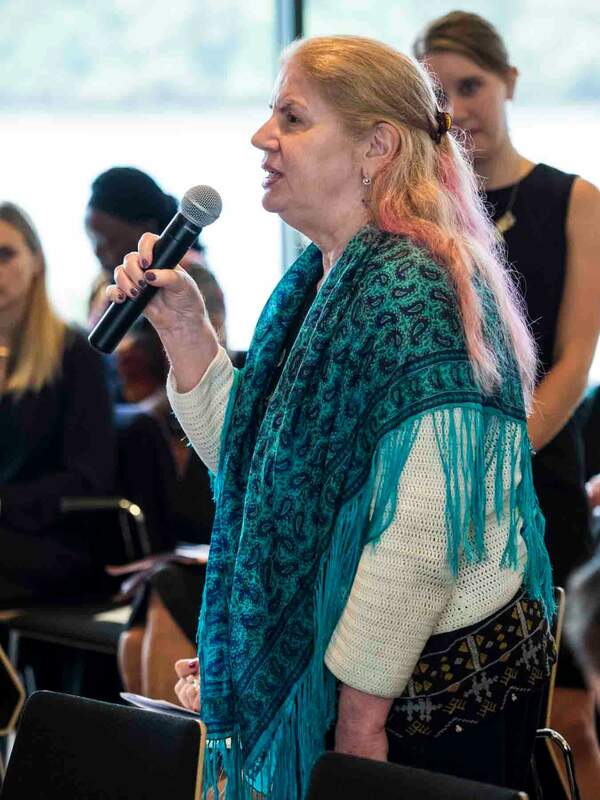 2016: Channel Foundation made a grant to WEI to support the finalization of the development, dissemination, and implementation of an advocacy toolkit for women and girls with disabilities, the accountABILITY Toolkit, to more widely promote understanding and collaboration among legal and policy advocates focused on women’s rights and disability rights. 2015: Channel made a grant to WEI to support the development and dissemination of an advocacy toolkit for women and girls with disabilities. WEI’s accountABILITY Toolkit aims to empower advocates to increasingly and better address the rights of women and girls with disabilities in their engagement with international human rights mechanisms, thereby strengthening policy recommendations and developing more robust human rights norms. WEI continues to expand their interactive online Global Map of Advocates for the rights of women and girls with disabilities. This comprehensive map, the first of its kind, identifies the locations where women’s disability rights advocates and organizations are active, where the gaps are, and where there are opportunities for collaboration, and helps in achieving greater collective impact. Since the map’s launch in March 2016 (an outcome of WEI’s Survey and Mapping Project), WEI has added over 620 organizations. 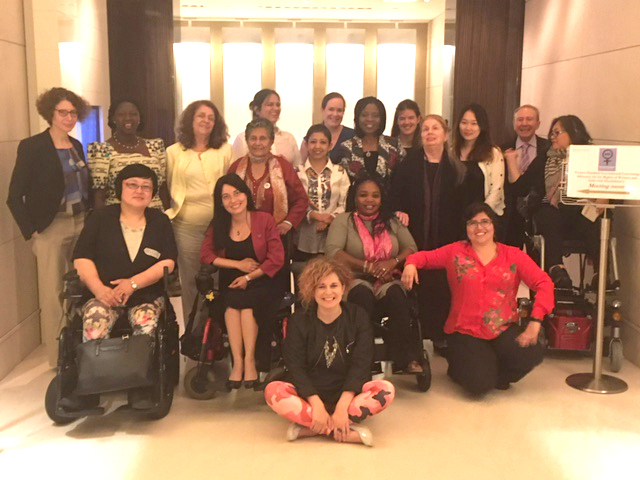 WEI released the first-ever global report, Enabling a Global Human Rights Movement For Women and Girls with Disabilities, on March 8, 2016, focused on capturing and conveying the biggest challenges, needs, and concerns of women and girls with disabilities. The report shows where advocates are located, where the gaps are, and where there are opportunities for collaboration to achieve greater collective impact to push for more systemic and inclusive human rights policies.